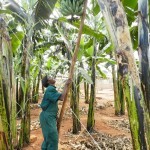 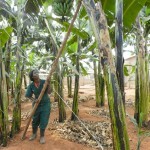 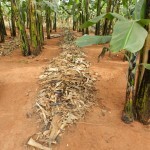 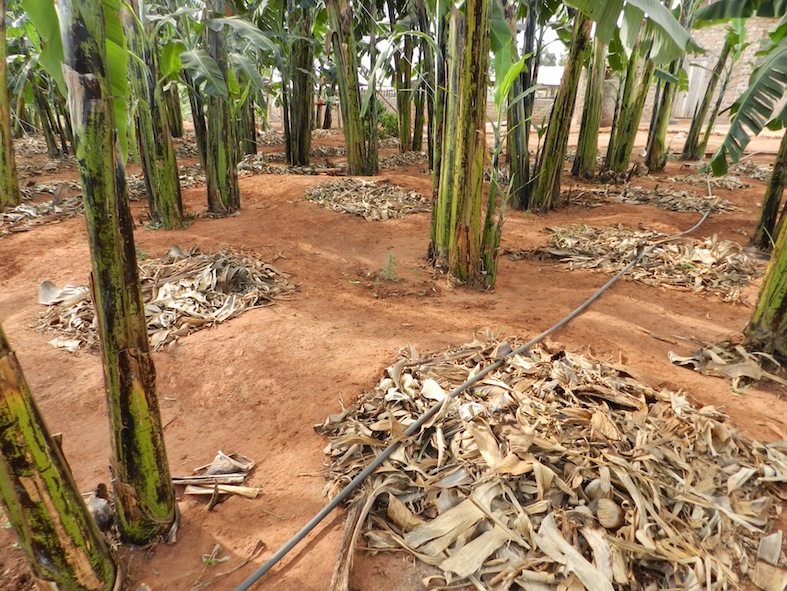 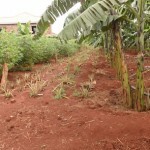 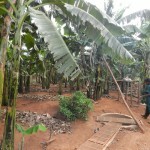 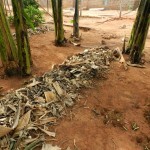 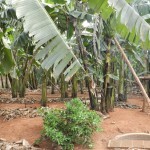 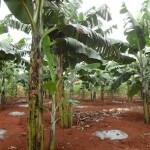 Naluyima’s banana shamba sits on a quarter an acre and has over 100 stems. 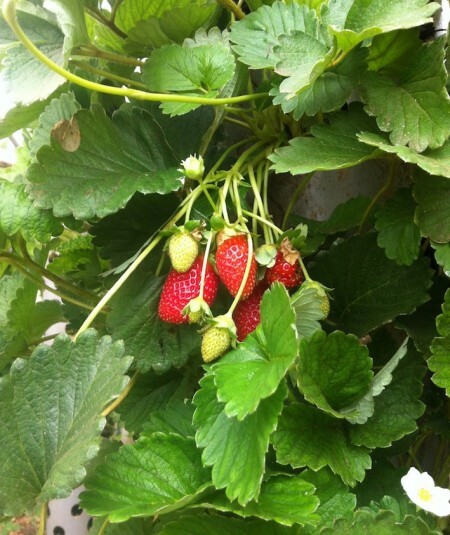 It has just started flowering. 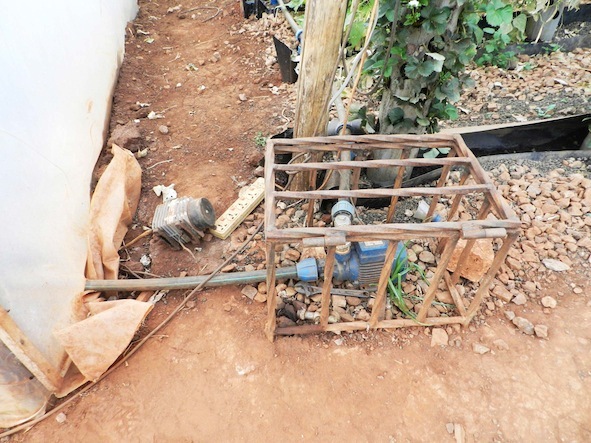 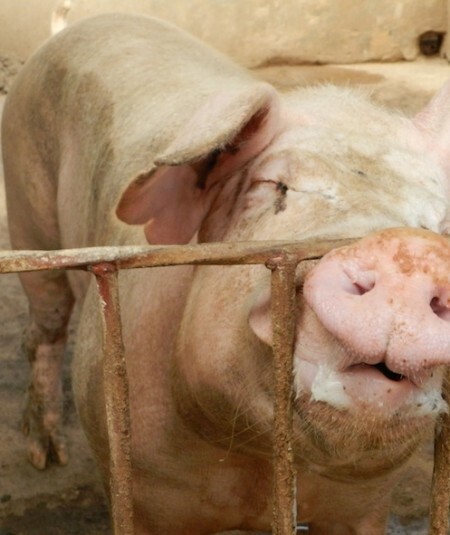 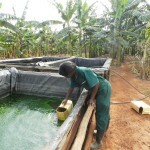 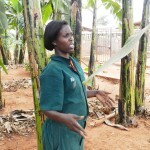 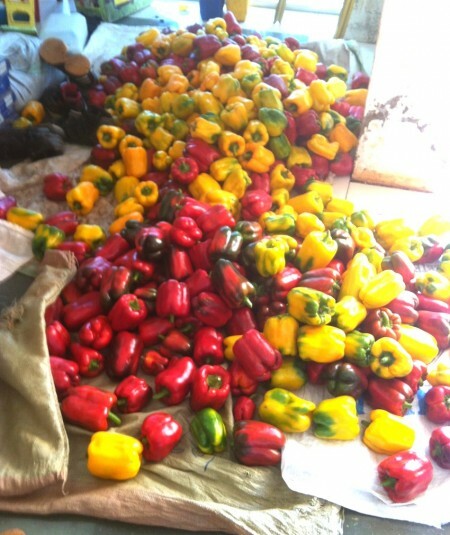 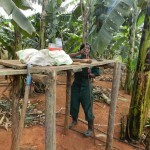 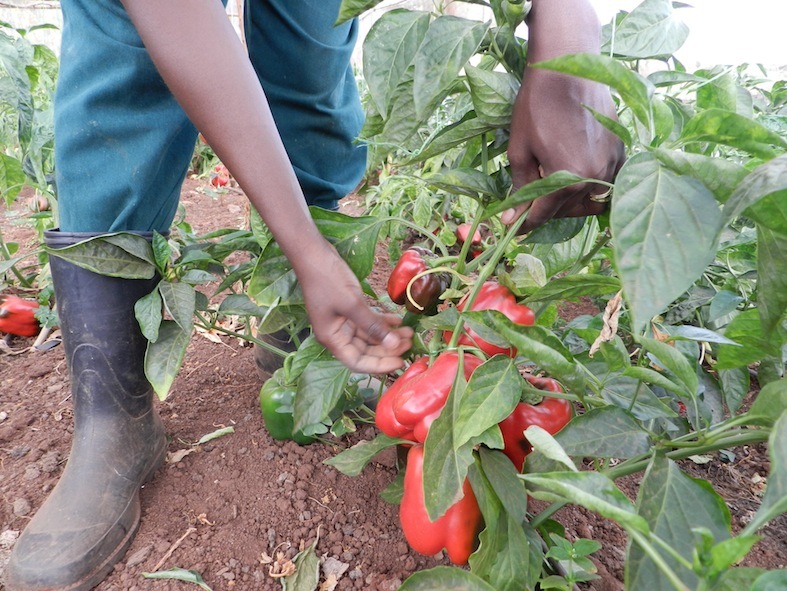 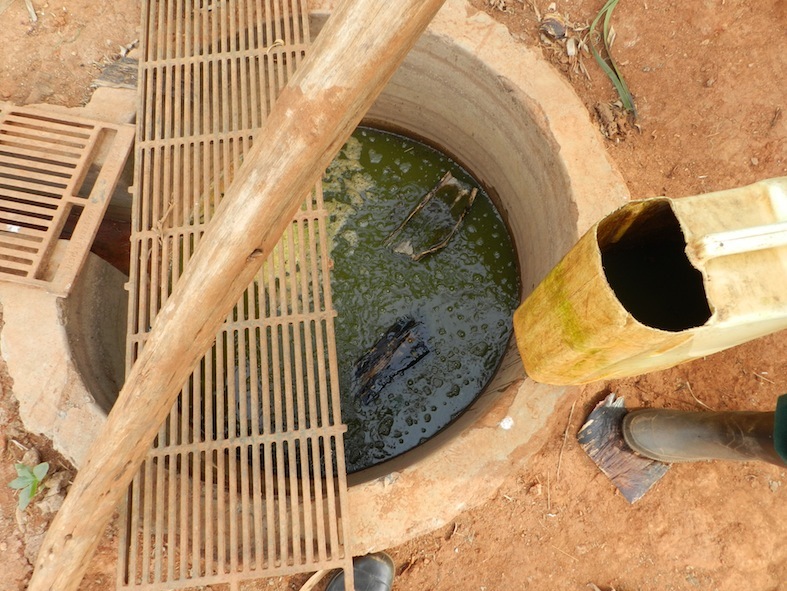 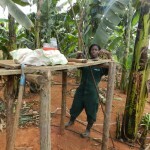 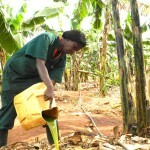 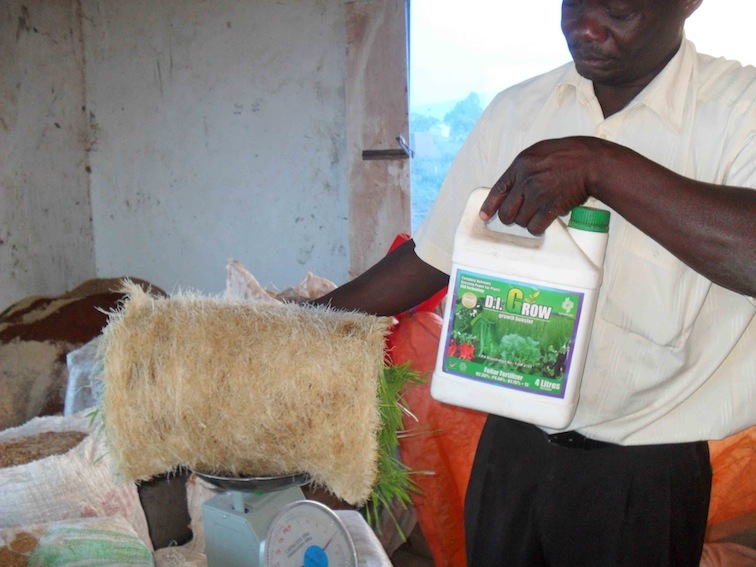 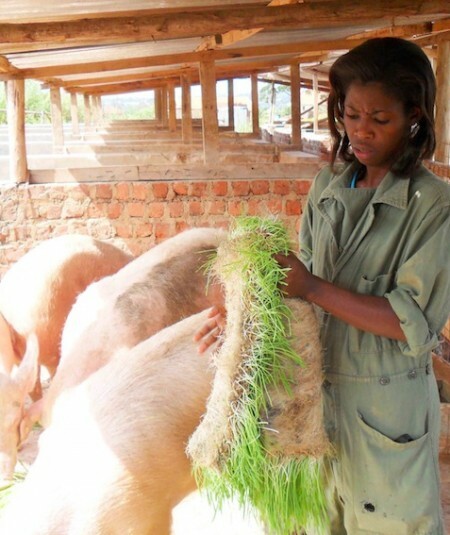 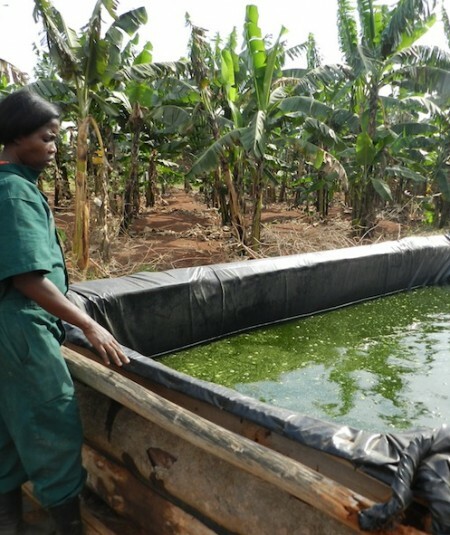 However, the innovation that she uses makes the banana shamba stand out. 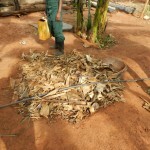 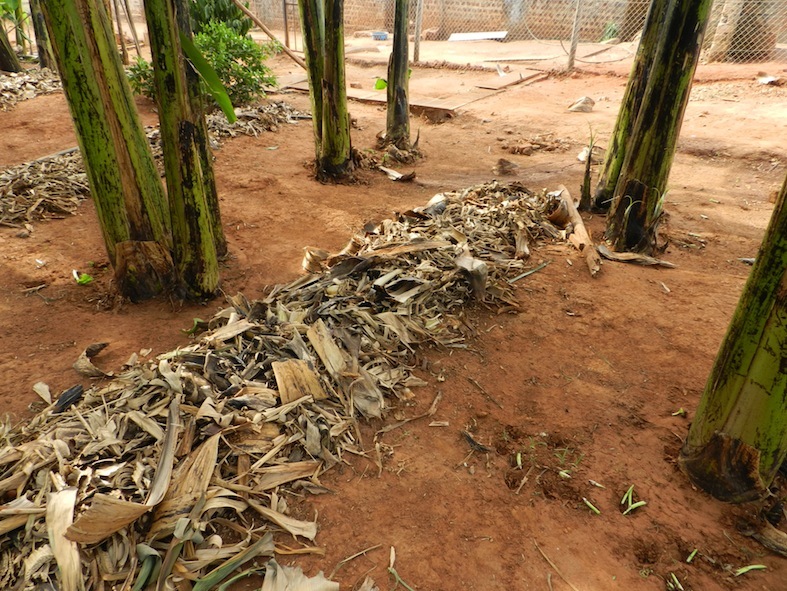 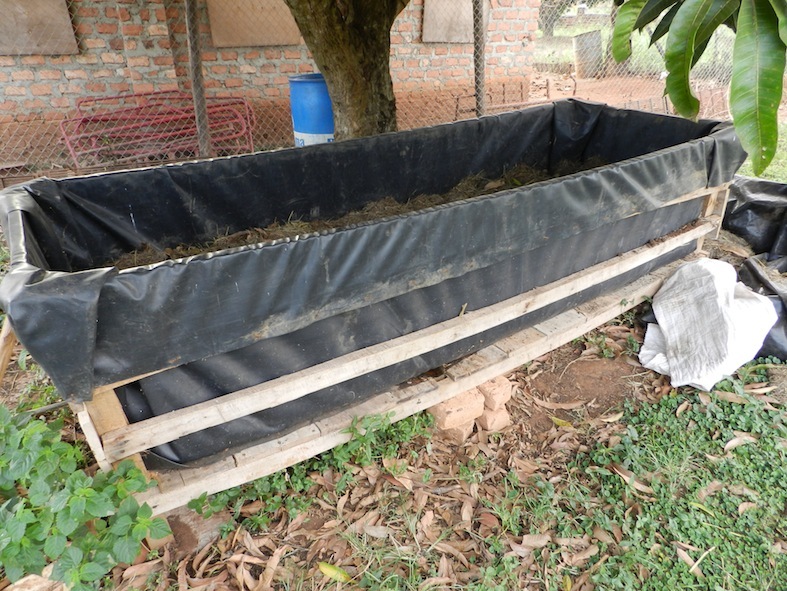 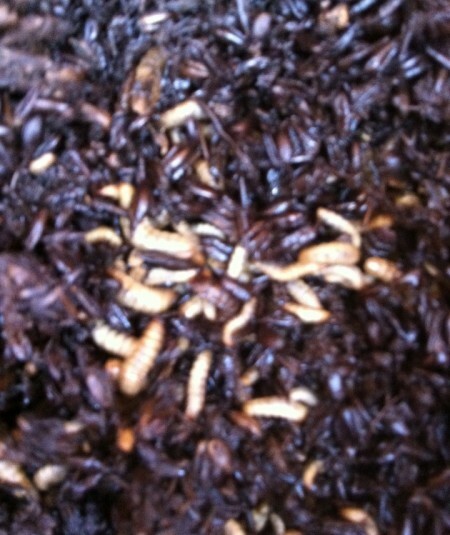 While most farmers mulch their shambas to retain moisture, she uses mulching bags, fi lled with compost manure. 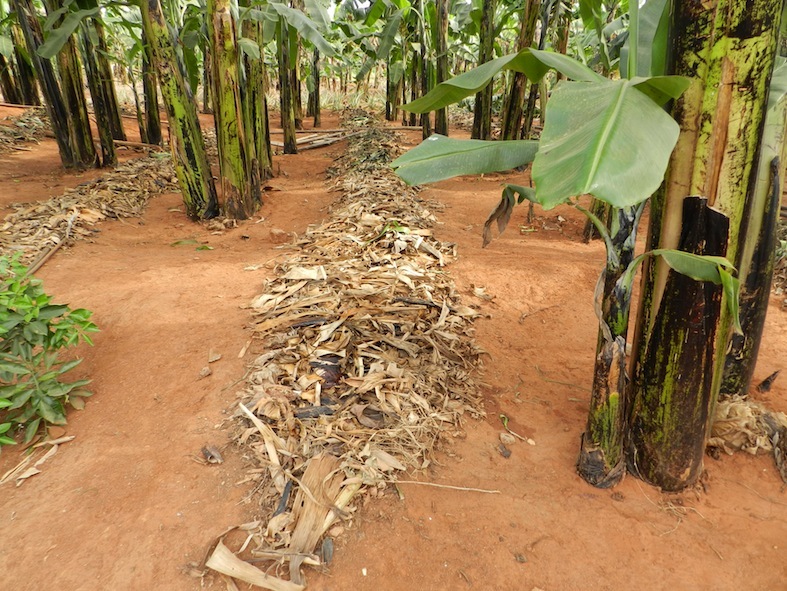 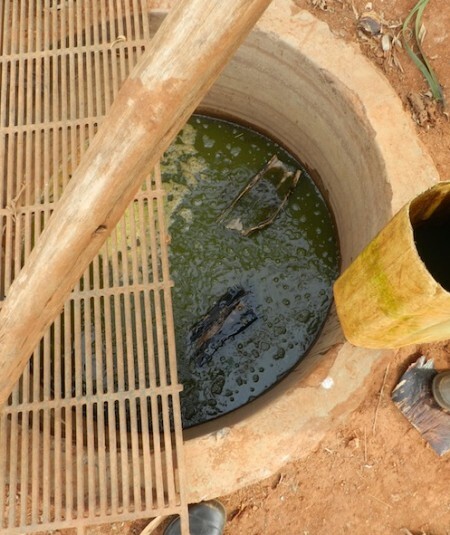 The bags are placed between the rows of bananas.“We pour water on these mulching bags, then the plants sip the nutrients from here,” she says.